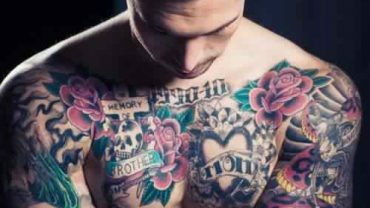 Day after day interest in tattooing increases more and more, making tattoo regaining wide popularity among young people of both sexes, and tattoo business flourish and its value goes up to millions of dollars. And with this new social media thing going on, showing off a tattoo has became very popular nowadays letting a new type of models to rise, which are tattoo models. Today in this post we gathered for you the most popular female tattoo models around the world.